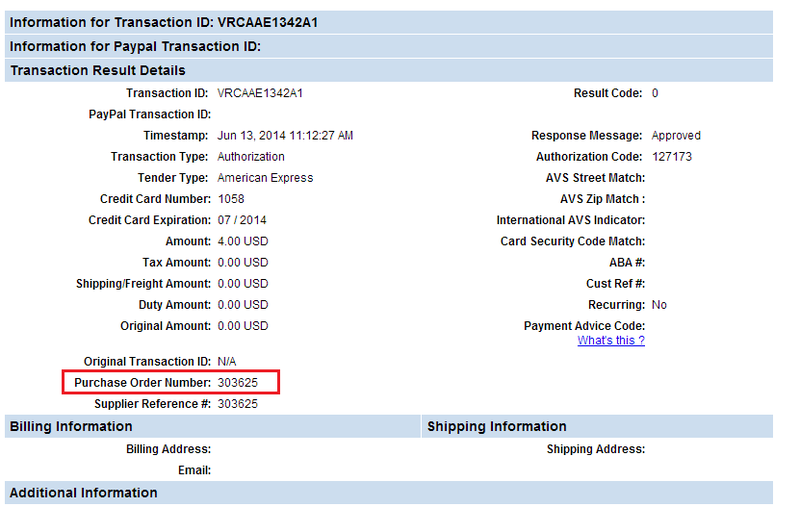 How do I know what invoice a credit card transaction in PayFlow corresponds to? Locate the transaction ID in PayFlow. You can also set this up to appear inside Custom Reports. You can find a video here, which shows you how to create a report inside PayFlow.